Our latest addition to our cricket balls category. Our cheapest cork ball great for practice and shorter friendly matches. White ball with green seam. 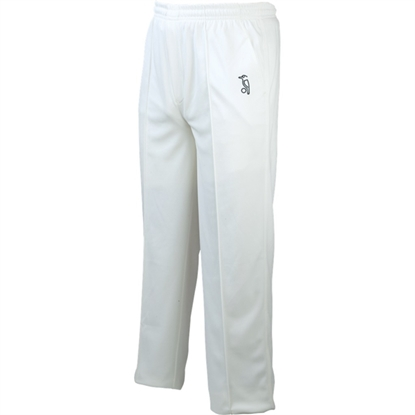 Suitable to play smaller version of cricket, practice catching and in nets. Official size & weight seasoned cricket ball with white leather. T20 Daisy Cutter RED leather Cricket ball by Cricket Equipment USA The ball is suitable for club level play. Medium Grade cricket ball for shorter version of cricket games, cortex center & 4 piece leather cricket ball in official weight. Available in Red Color. 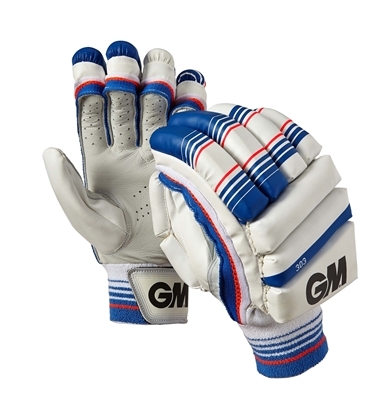 Arm Guards provides extra protection to the forearm. Suits right or left-handed batsmen. 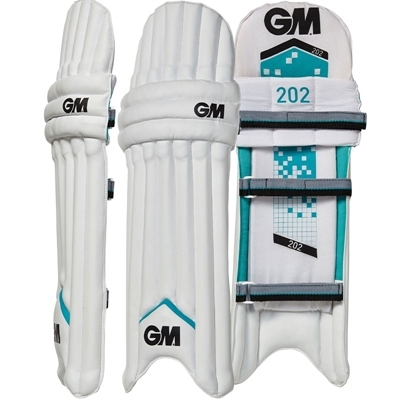 Great value batting pads by GM. Available in Men Youth and Boys sizes. Huge clearance sale on all GM items. Also take advantage of our FREE SHIPPING special right now!!! A high level of protection for today's players with durability and comfort too. Take advantage of HUGE CLEARANCE SALE on all GM products! 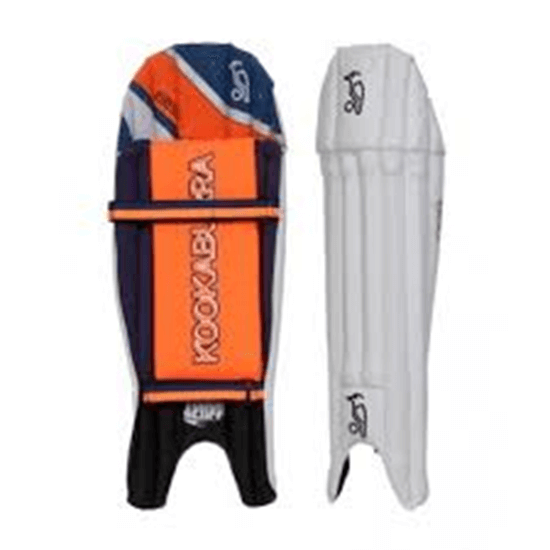 Distinctivly designed light weight batting legguards with easy release straps. 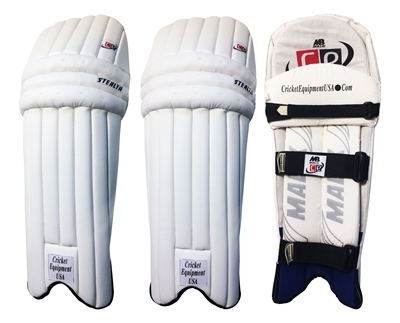 Ridged bars for extra protection, these pads provide equal protection to both left and right handed batsmen. Elite players gloves utilizing the finest leather, digital leather palm and high density foam for ultimate comfort and performance. 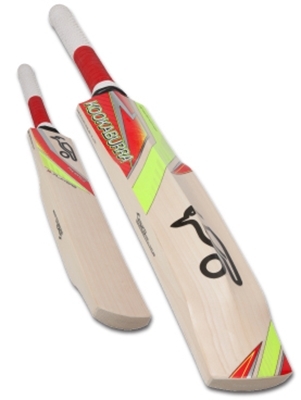 Kookaburra Grade 500 bat, unique Kookaburra 'Power Bulge' shape provides a massive profile and exceptional pick-up. New for 2017! Comfort with protection. New back of hand design for additional comfort and flexibility. Excellent price for this high quality glove. 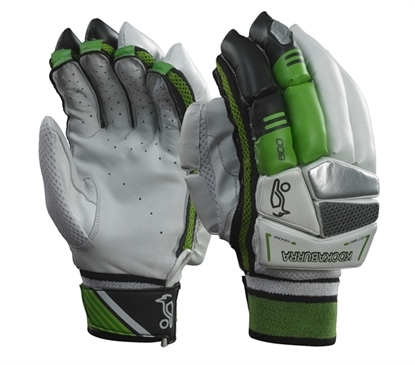 Cricket Batting Gloves Revolution by Cricket Equipment USA. Made from fine quality genuine light leather with unique foam overlay for maximum protection. 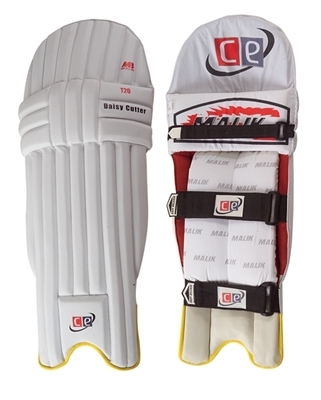 Double wing light weight batting legguards, easy release straps. The pads provide equal protection to both left and right handed batsmen. Double wing light weight batting legguards, easy release straps. 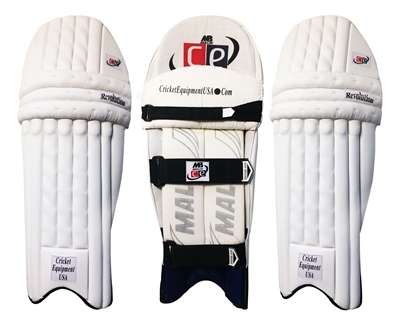 Ridged bars for extra protection, these pads provide equal protection to both left and right handed batsmen. 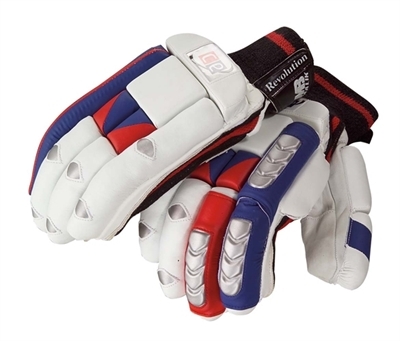 Stealth Wicket keeping pads by Cricket Equipment USA. Light weight and flexible design. Let’s learn in's and out's of the cricket balls!